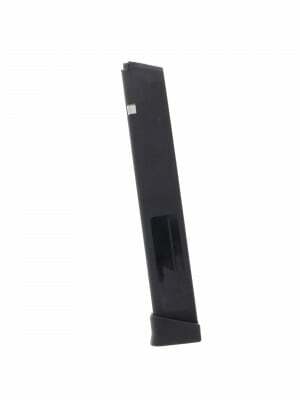 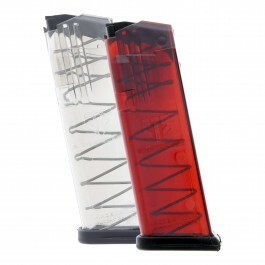 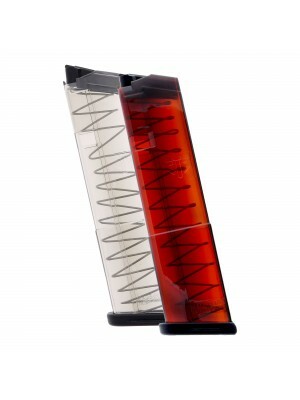 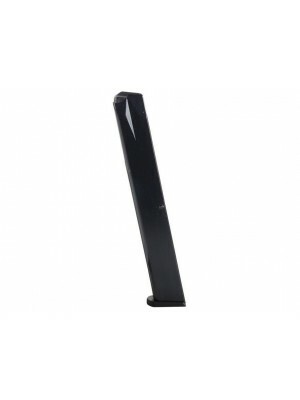 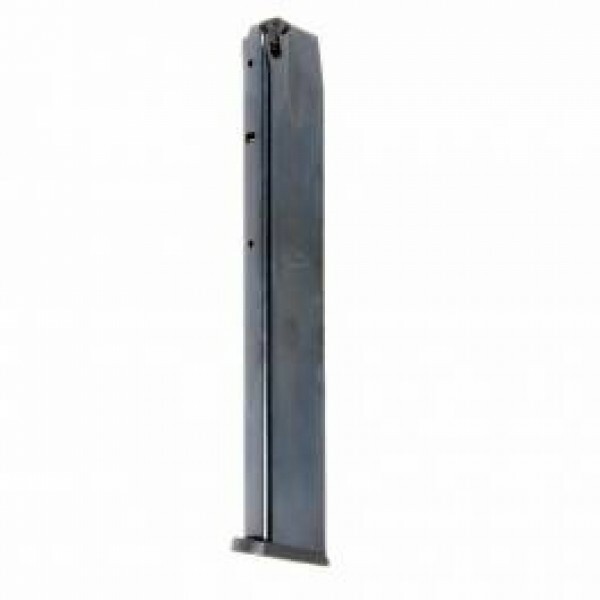 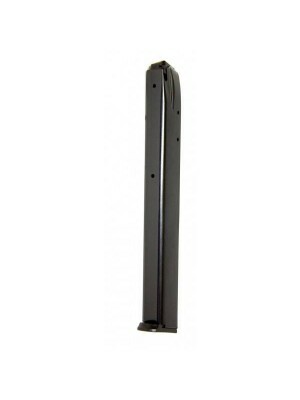 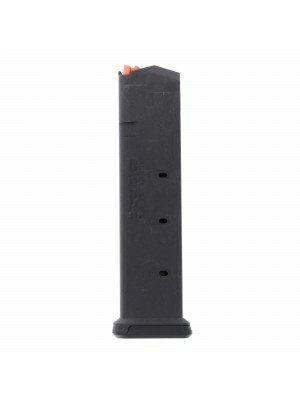 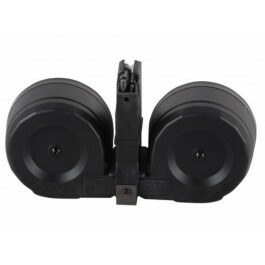 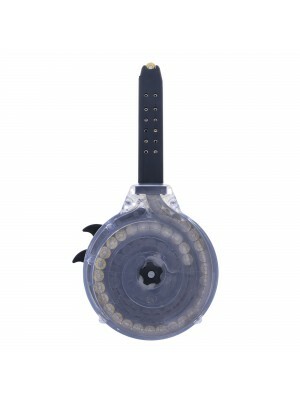 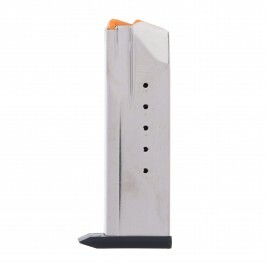 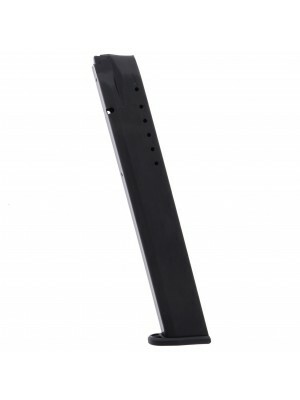 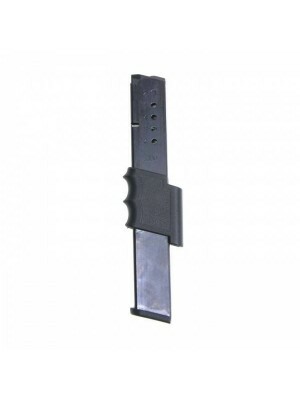 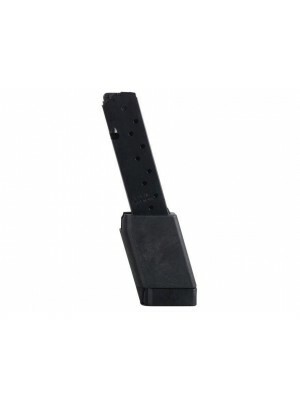 This is a ProMag STEEL 32-round extended magazine for Ruger P85 pistols in 9mm. 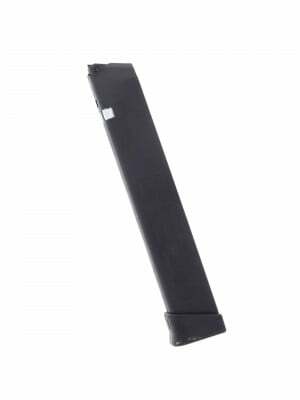 Built from heat-treated steel with impact-resistant polymer baseplates and ProMag’s proprietary anti-fatigue springs, these extended magazines are the perfect upgrade for your P85 pistol. 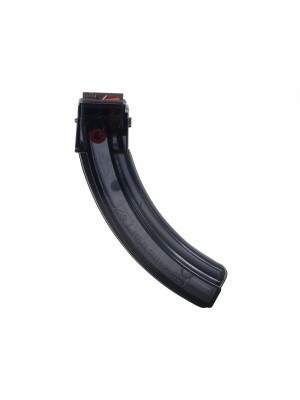 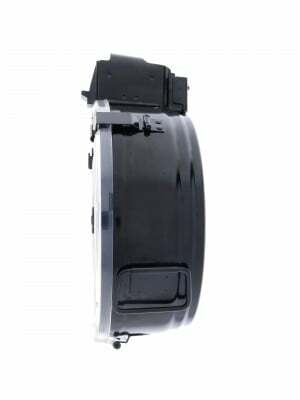 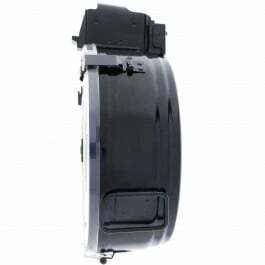 All ProMag magazines come with a lifetime replacement guarantee, ensuring you’ll always have a working mag on hand when you need one. 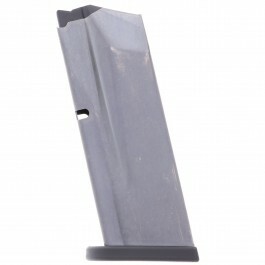 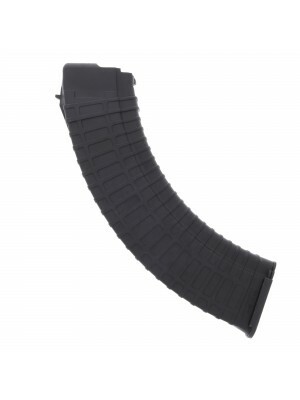 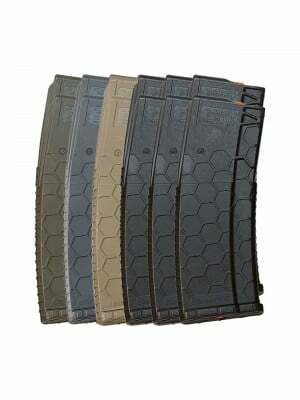 Double down on firepower with a few extended mags for your P85 today!